Designed for engineers, mathematicians, computer scientists, financial analysts, and anyone interested in using numerical linear algebra, matrix theory, and game theory concepts to maximize efficiency in solving applied problems. 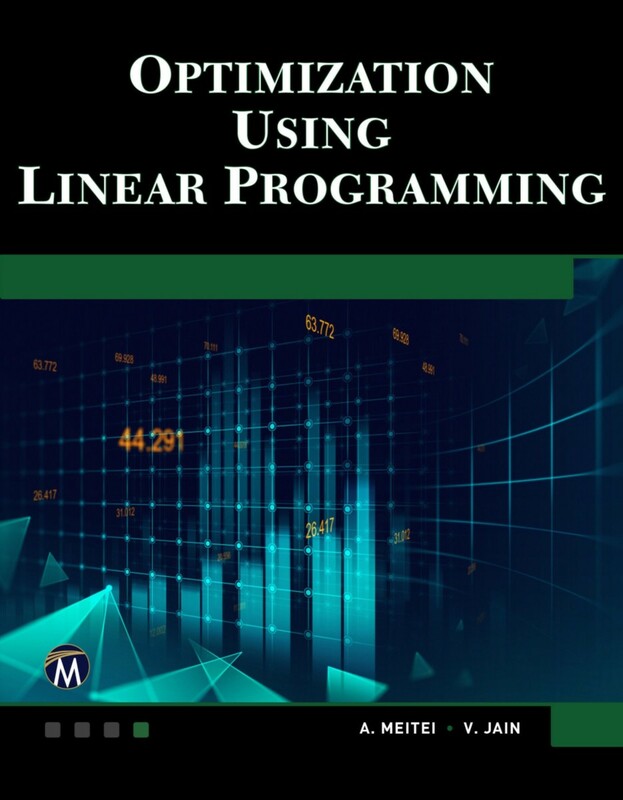 The book emphasizes the solution of various types of linear programming problems by using different types of software, but includes the necessary definitions and theorems to master theoretical aspects of the topics presented. Presents numerous topics that can be used to solve problems involving systems of linear equations, matrices, vectors, game theory, simplex method, and more. A. J. Metei, PhD is a university instructor specializing in linear algebra and linear programming. Veena Jain, PhD is a university instructor specializing in linear algebra and linear programming.